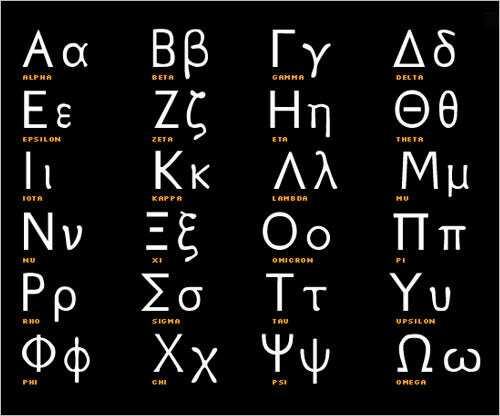 Among innumerable languages spoken by inhabitants around the world, Greek is one of the most ancient. 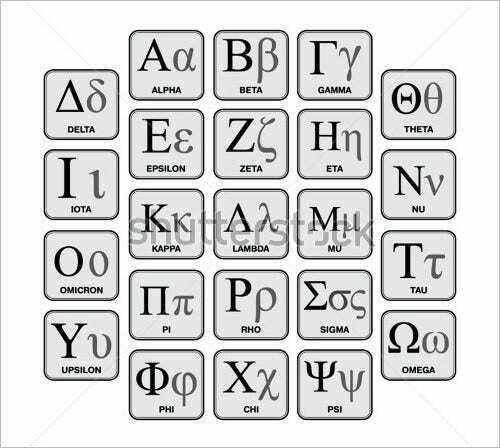 Most of the texts and scripts in bygone era were written using this language, which makes it important to have knowledge about Greek Alphabet Letters to read and understand these ancient texts. 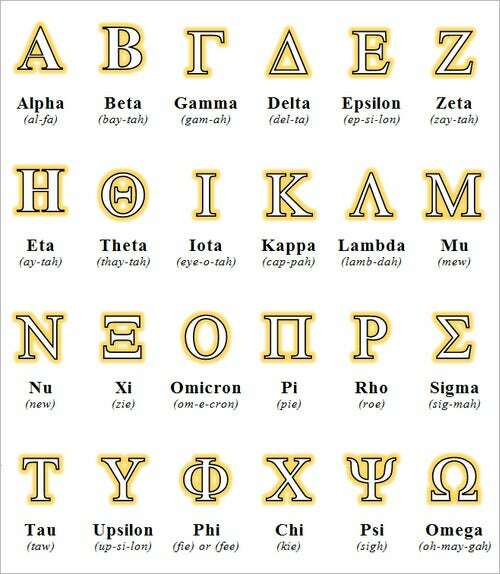 From historians to students, everyone can benefit by learning Greek letters. You can also see Korean Alphabet Letters. 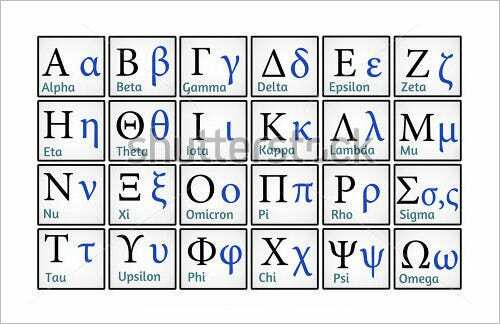 Being in use since 8th century BC, Greek alphabet letters help in writing Greek language. 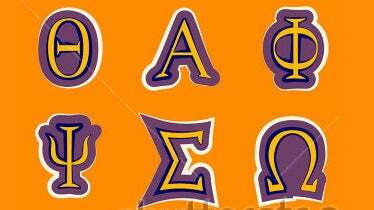 While initially Greek letters had one form, upper case and lower case forms were developed during modern era. You may also visit Arabic Alphabet Letters. 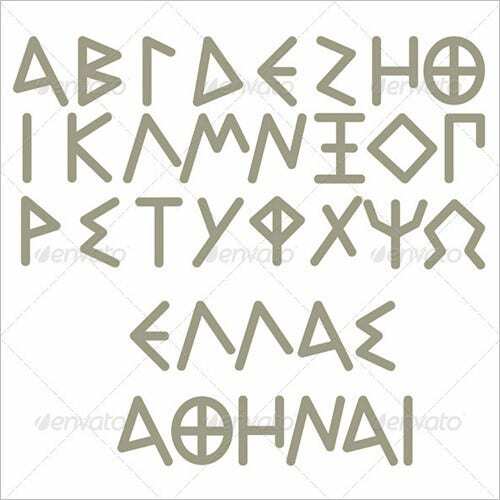 When you are struggling to create some greek letters font that remind the zombie appearance, you can use this image to have the impact. This image with its zombie reminding texture and beautiful colors is one of the best that can be used in entertainment designs. 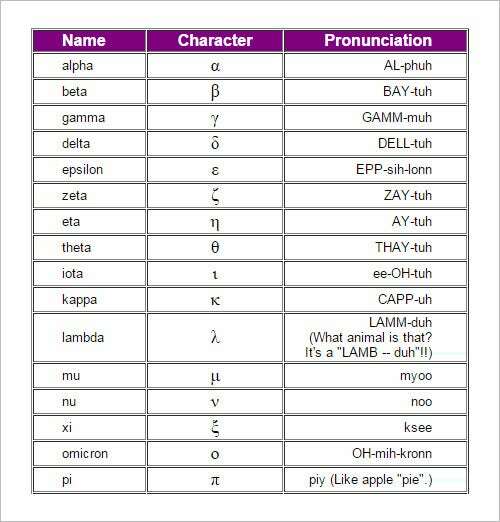 This template can be used to teach greek alphabet to English. 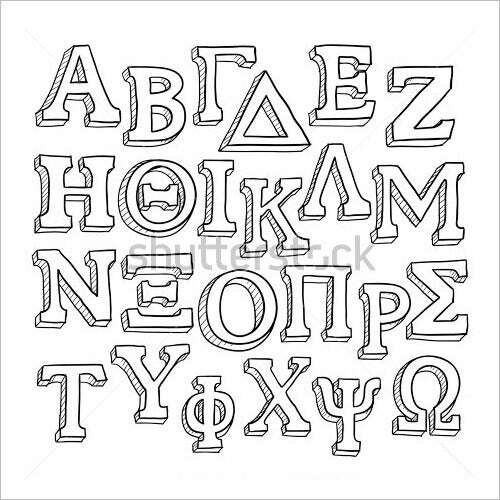 When you are asked to add Greek letters to an informative design, probably the one which teaches Greek alphabets, you can certainly add this image which is crisp and clear. 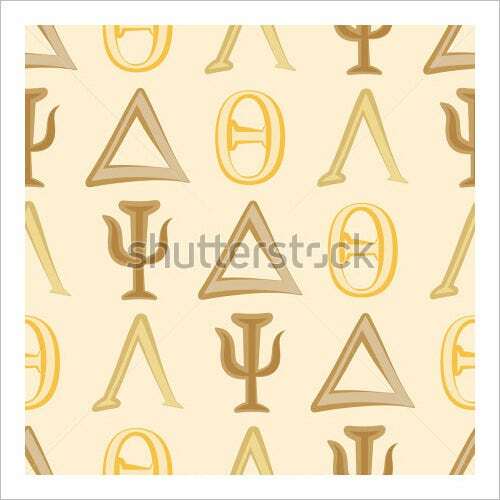 The image conveys each and every alphabet in a neat golden color with a brown background. 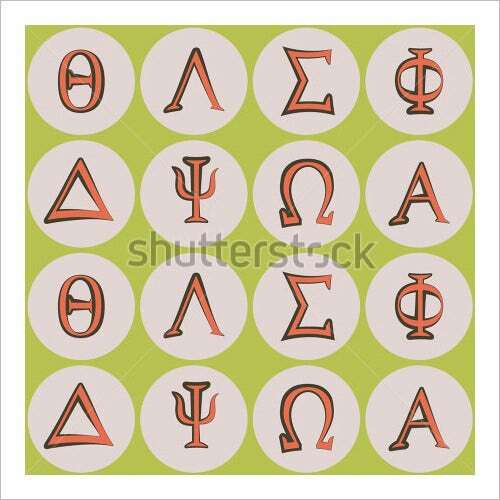 When you need to add an image with Greek alphabets, you might long for a unique design in a pattern. 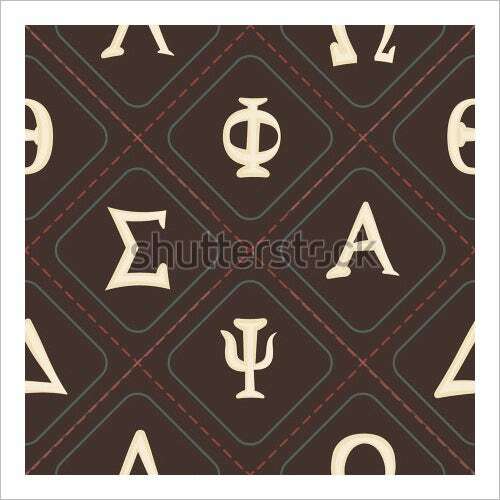 If you need those beautiful alphabets to be embedded in a beautiful diamond shaped pattern, this is your best choice. When designing educational or infotainment designs, the design should be neat and the images included shall be neatly organized. 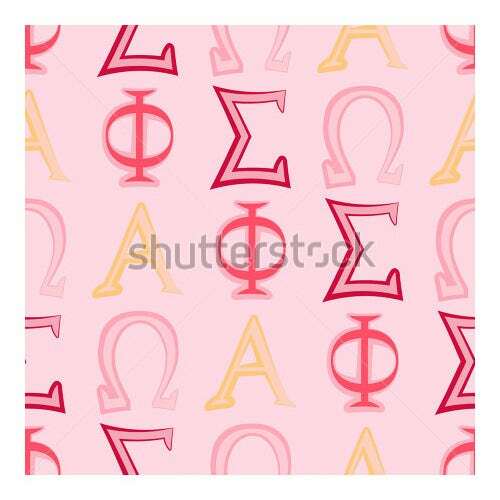 If you are in search of such a neatly organized, light colored image, then this is the choice for you to use. When you need to create a greek letter crossword, you might have to browse the internet to collect all alphabets with the same texture. But now it’s handy. This image which is very neatly organized can be cropped to individual alphabets and can be used. There can be instances when you need to include comic looking cartoon feeling alphabets on your design. 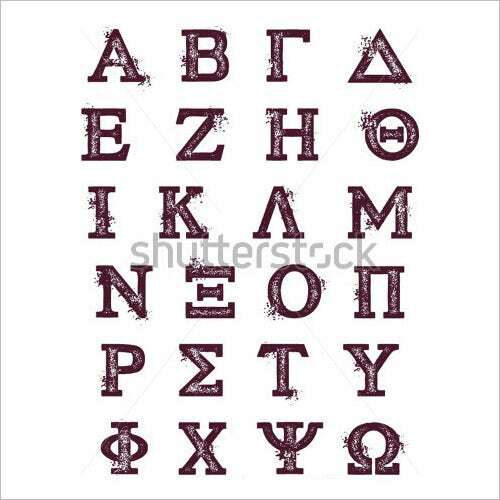 If so, here is a beautiful picture that illustrates the alphabets in the most comic looks which will look like the cave writings of primitive men. If you are creating a design that looks neat and organized, you can use this image in your design. 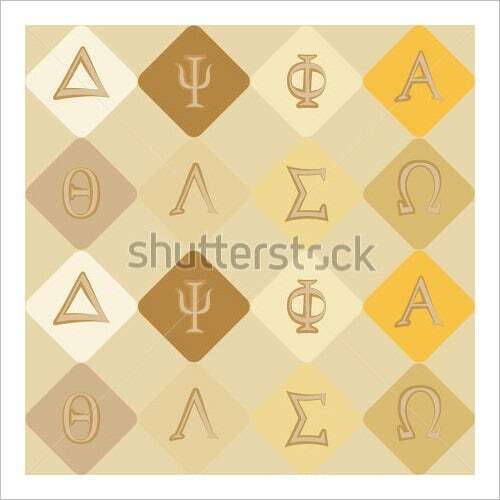 This image is a right fit to be used in educational and informative designs that teaches greek alphabet translation. The color and the design of the image are beyond neat. When you need to create an image with watery-icy looks, then here is a pick for you to try with. 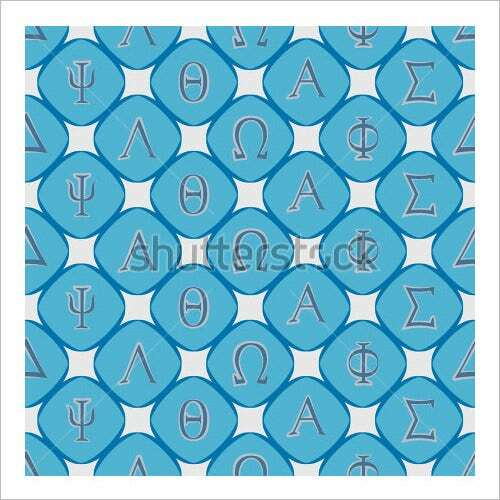 This image will give the look and feel of solid ice to your design with its awesome blue color and neat texture. This can be used in designs related with children and fun. There are some designs that demand a zest of gold in it. If you are working with a design like that, you can add these beautiful golden alphabets that are embedded in a very neat brown color. This image is a right fit to be used as background image in designs. Have you ever tried coffee paintings in your design? 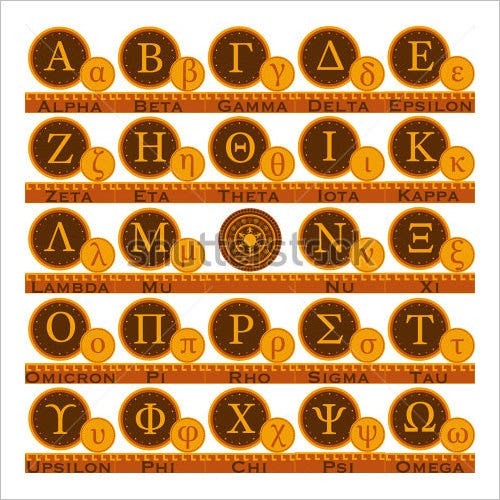 If you are in search of Greek alphabets which is coffee colored, here is the beat pick for you. 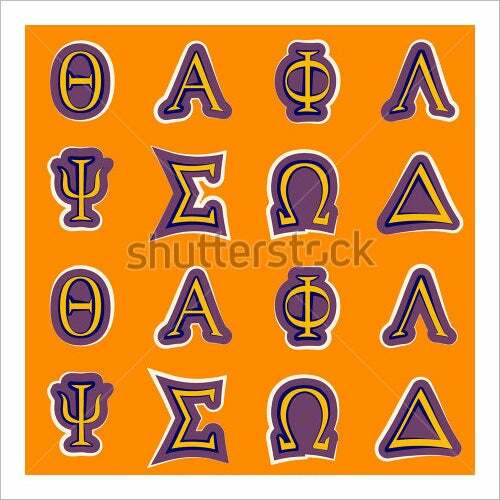 These alphabets look neat but comical, blonde but colorful. Are you working with vintage style design? 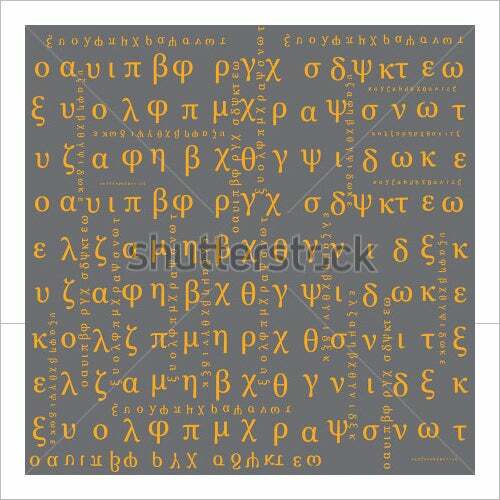 Then this is the right time for you to try out these awesomely designed Greek alphabets in black and white. This image will add glory to your design which is having a black background. Some colors are rare and unique. If you are working with such colors, you will need the fonts in some rare colors too. Here is a vintage style font which is of a unique texture and design. The color of the fonts is also a unique one. Sometimes the design demands a very neat tabular list and not fancy fonts. If you design is demanding such a neat tabular data of Greek alphabets, this option will help you. The organization of the alphabet is perfectly neat and the details are pretty accurate. Alphabets design for kids is fun. You will have to maintain then fun element in the design and have to make it unique if it has to be noticed by the kids. 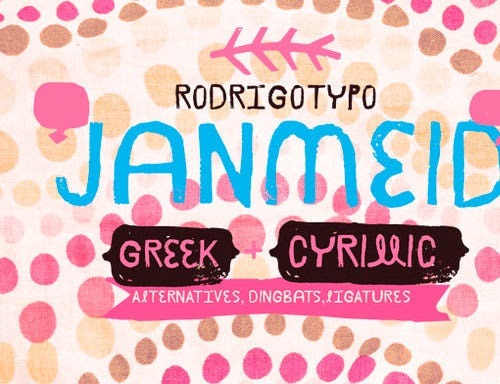 If you are in a kid-related design, you can use this Doodle font which has a 3D effect. 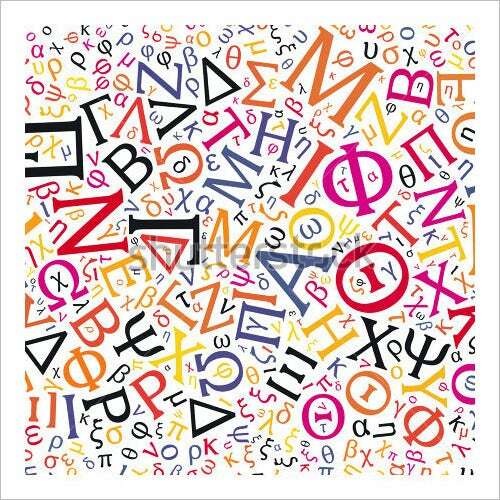 Due to the extensive use of Greek letters for various purposes, the popularity of this language has been increasing gradually. 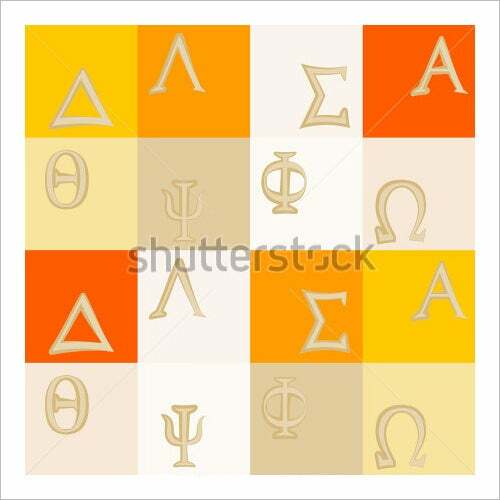 Besides the above mentioned, the use of Greek alphabet letters can also be seen for writing labels and technical symbols in various domains of science and mathematics. 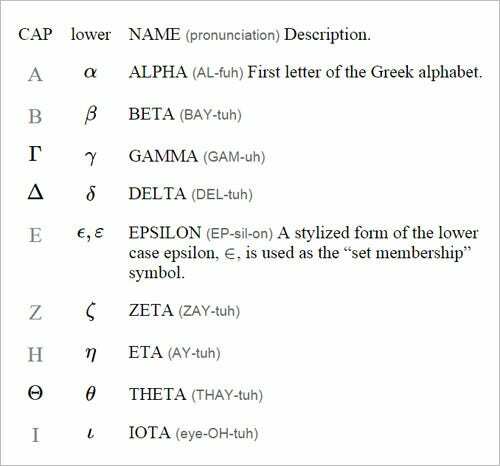 Therefore, to increase one’s familiarity with Greek letters or use these for various other purposes, templates of Greek letters can be brought into use. You may also see Chinese Alphabet Letters. 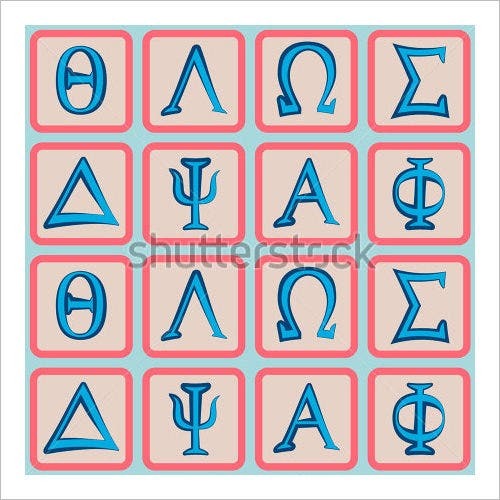 Greek alphabet illustrations are an unavoidable design asset for designers and design enthusiasts. 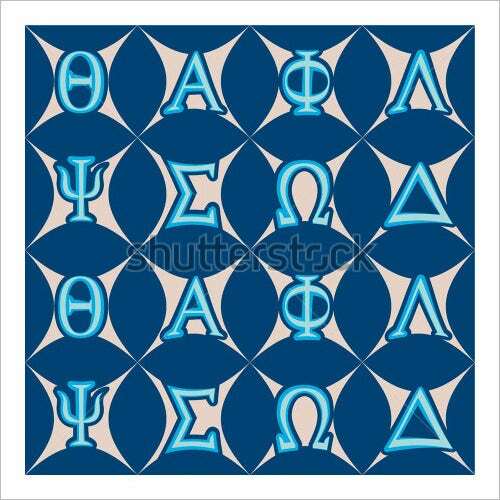 There are a lot of elegantly designed beautiful Greek alphabet images available on the internet. Some of them are so unique with their textures, colors or shapes and they will make the whole design look more beautiful and visually appealing.